Yiwu Shang You Imp. & Exp. 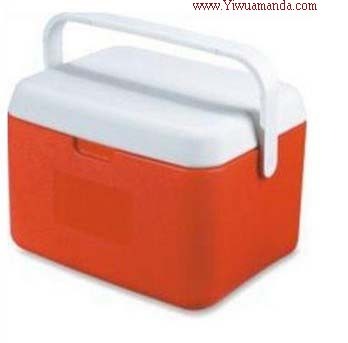 Co., Ltd. has been a professional supplier of plastic cooler boxes for many years. Their factory area is 55,000 square meters. Yiwu shang you import &export co ltd have trained a professional team for mold design and development, production and sales. Their production lines can handle mold making, plastic injection and assembly. Yiwu shang you import &export co ltd can also supply OEM and ODM services. Their products are CE & ROHS certified. Due to their good reputation and excellent quality, Their products have good sales markets in the world, especially in Australia, United Kingdom, South Africa, Brazil and Saudi Arabia etc.. With their business principle of good quality, competitive price and excellent service, Yiwu shang you import &export co ltd believe they will be your excellent supplier. If you are interested in any of our items or require any related products, please don’t hesitate to contact them. They are looking forward to cooperating with you in the near future. Welcome you come to Yiwu market to visit Yiwu shang you import &export co ltd, we could be your guide!